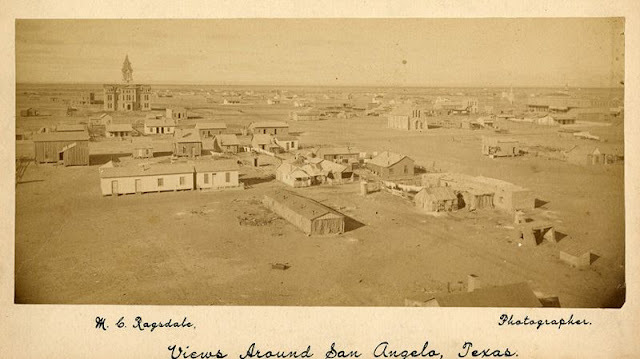 Texas is the second largest state in the United States by both area and population. 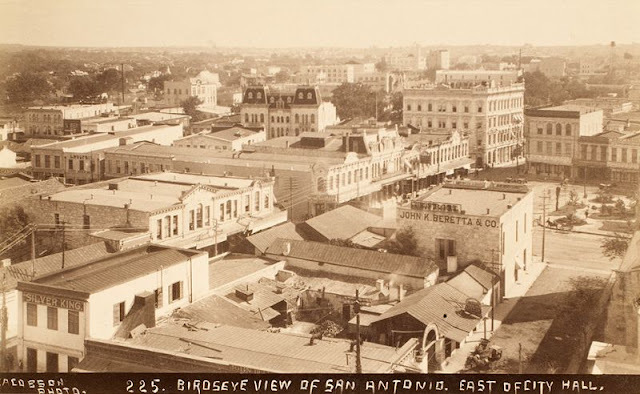 Located in the South Central region of the country, it shares borders with the U.S. states of Louisiana to the east, Arkansas to the northeast, Oklahoma to the north, New Mexico to the west, and the Mexican states of Chihuahua, Coahuila, Nuevo León, and Tamaulipas to the southwest, while the Gulf of Mexico is to the southeast. 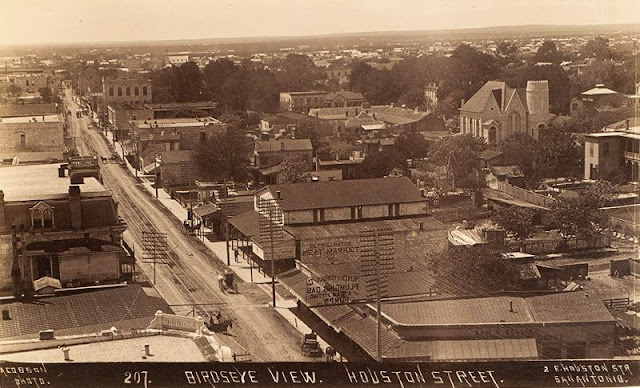 Houston is the most populous city in Texas and the fourth largest in the U.S., while San Antonio is the second-most populous in the state and seventh largest in the U.S. Dallas–Fort Worth and Greater Houston are the fourth and fifth largest metropolitan statistical areas in the country, respectively. Other major cities include Austin, the second-most populous state capital in the U.S., and El Paso. 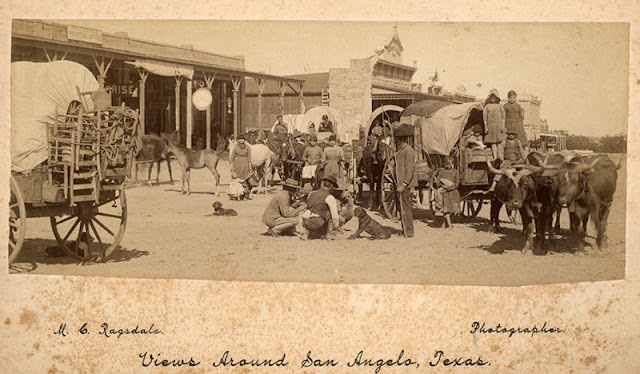 Texas is nicknamed "The Lone Star State" to signify its former status as an independent republic, and as a reminder of the state's struggle for independence from Mexico. The "Lone Star" can be found on the Texas state flag and on the Texan state seal. 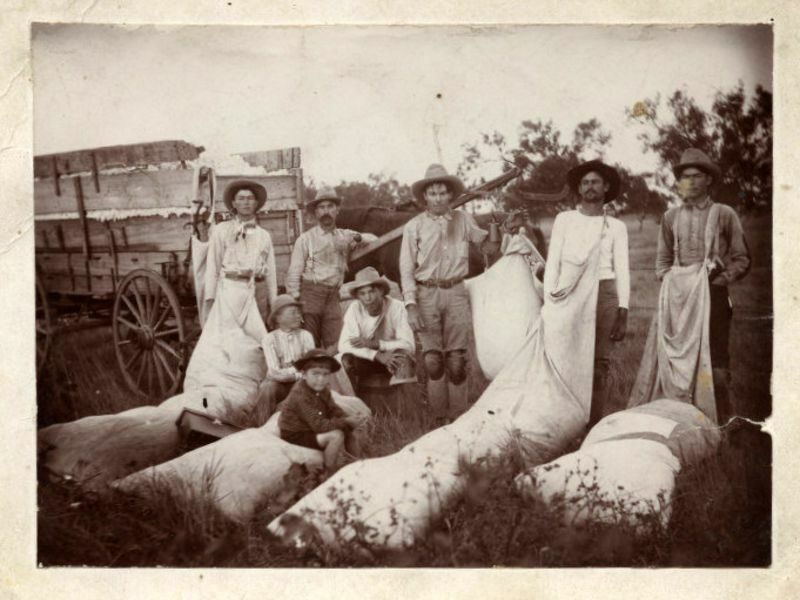 The origin of Texas's name is from the word taysha, which means "friends" in the Caddo language. 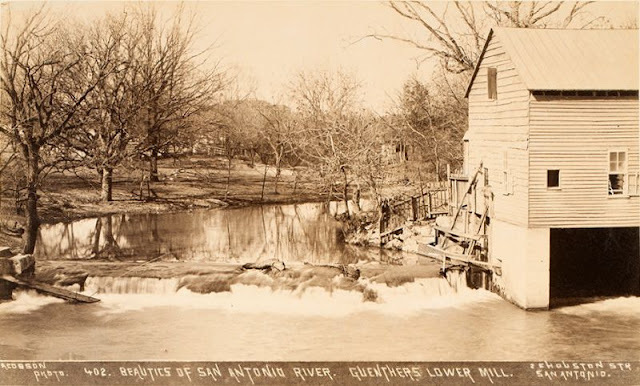 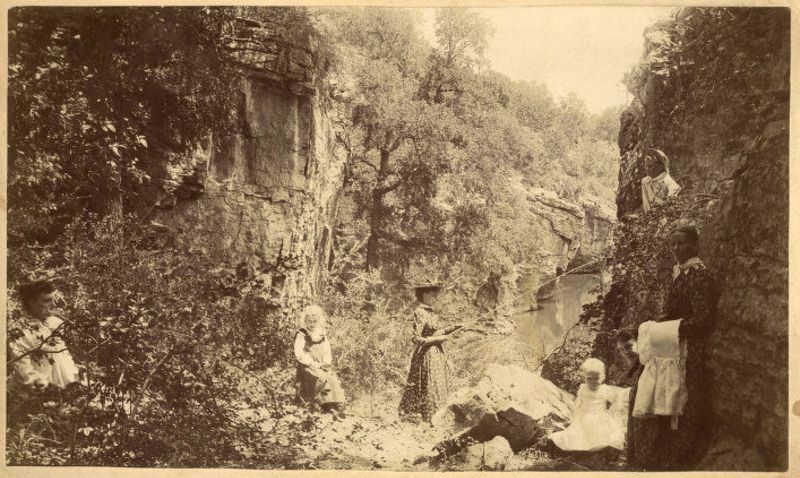 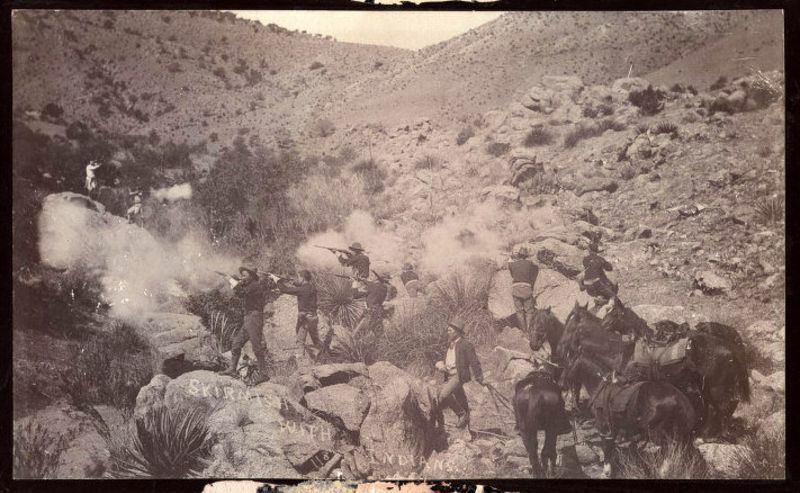 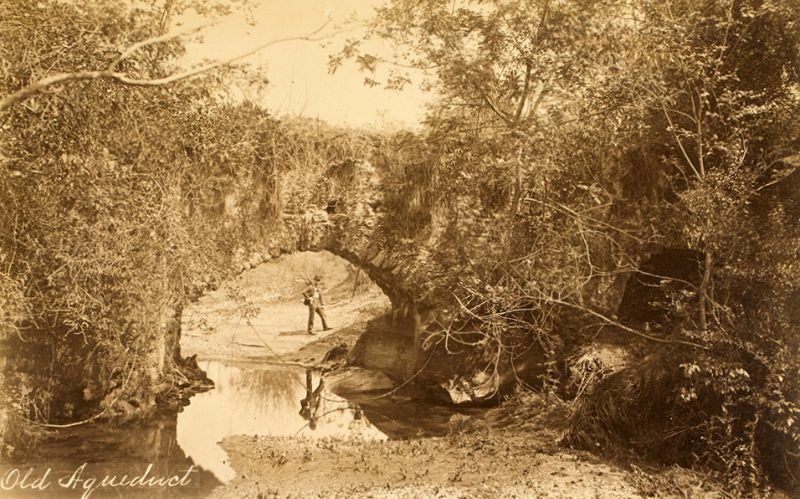 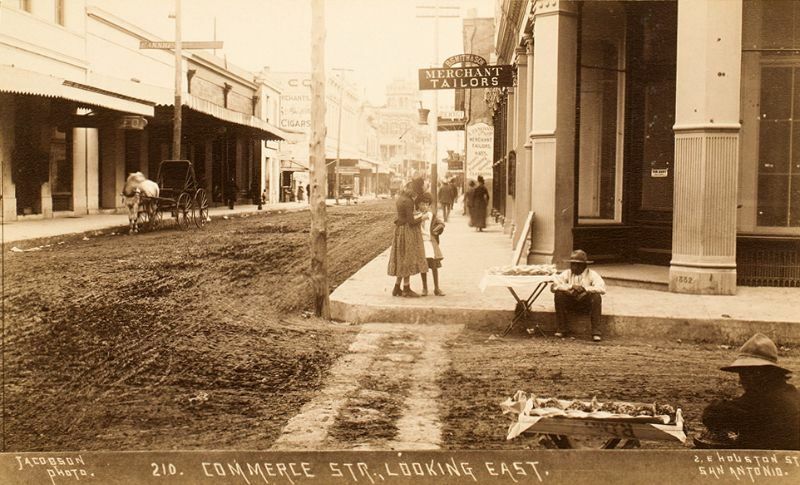 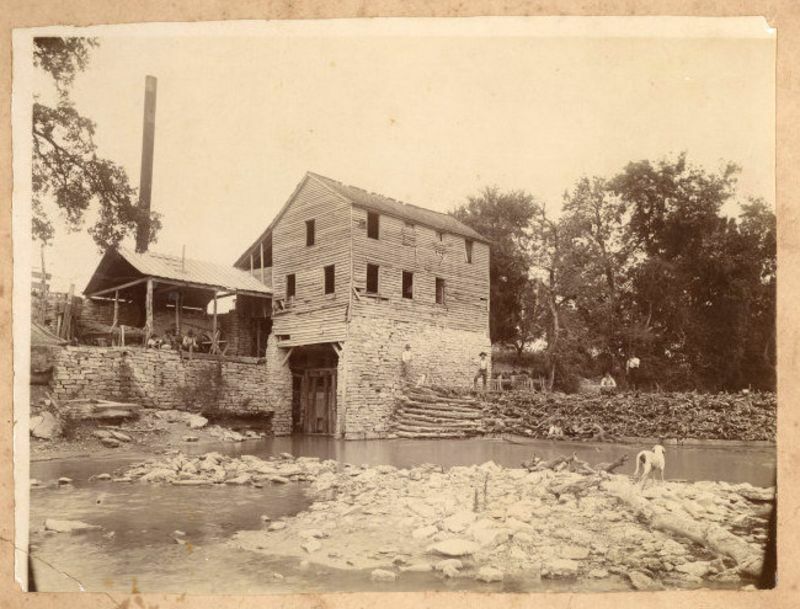 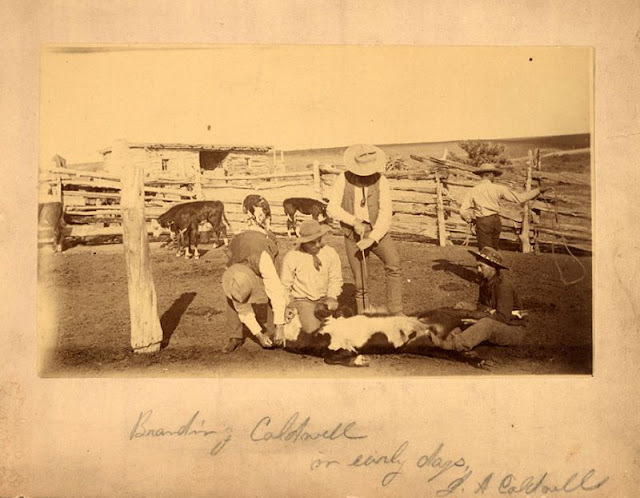 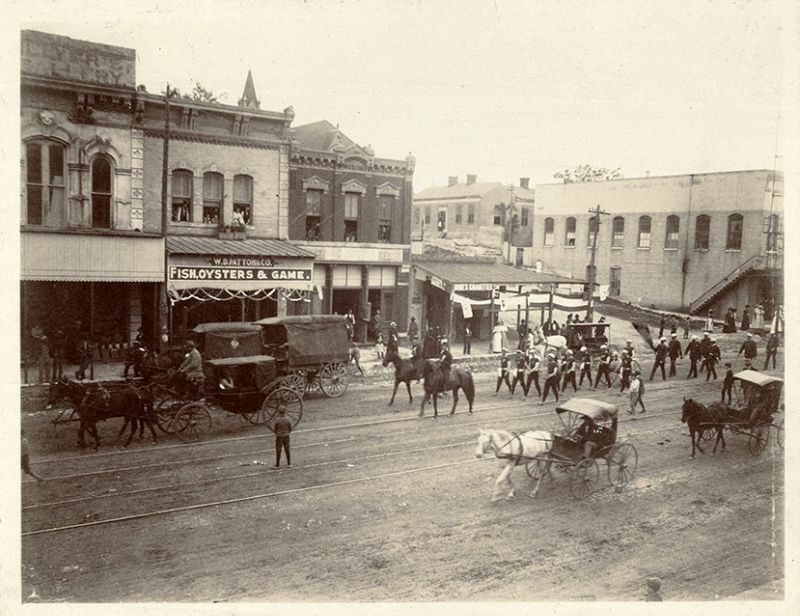 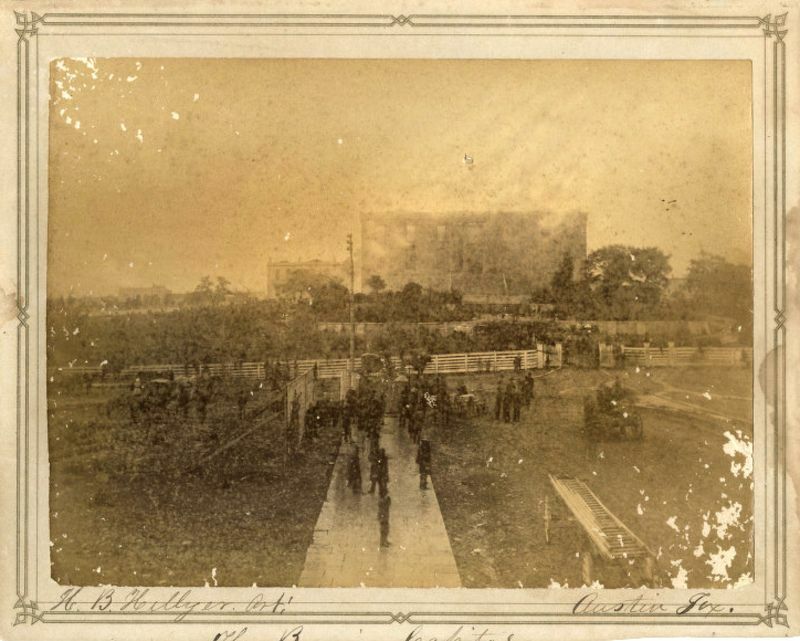 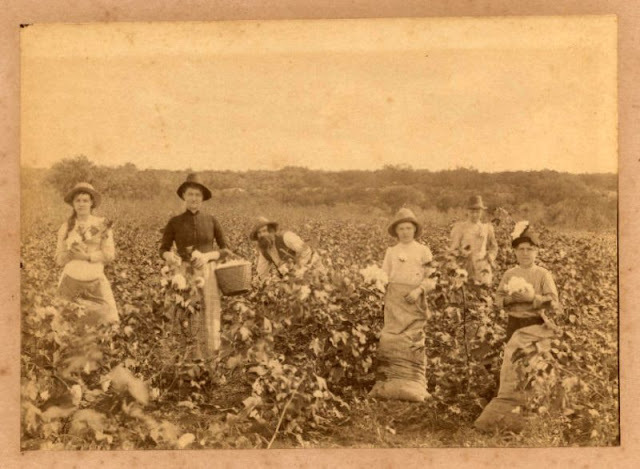 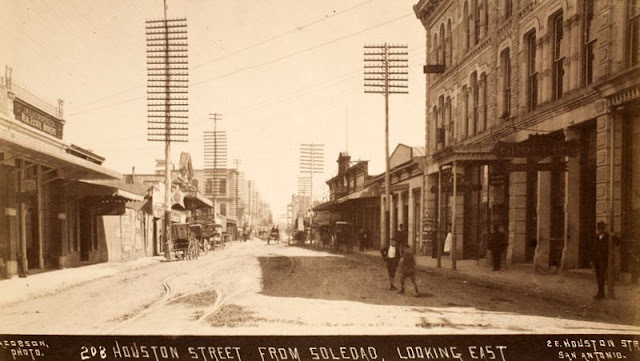 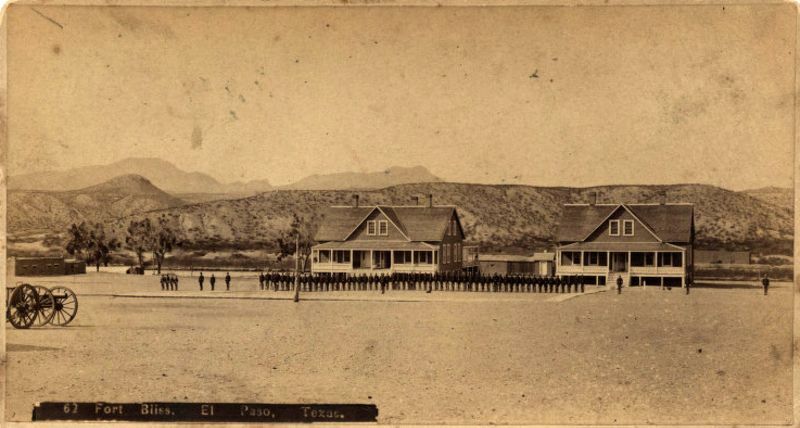 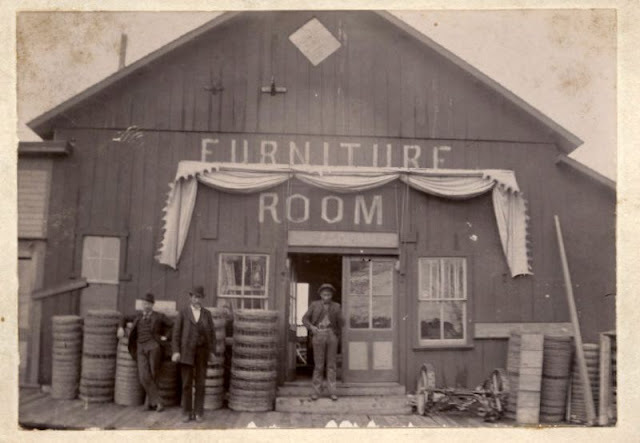 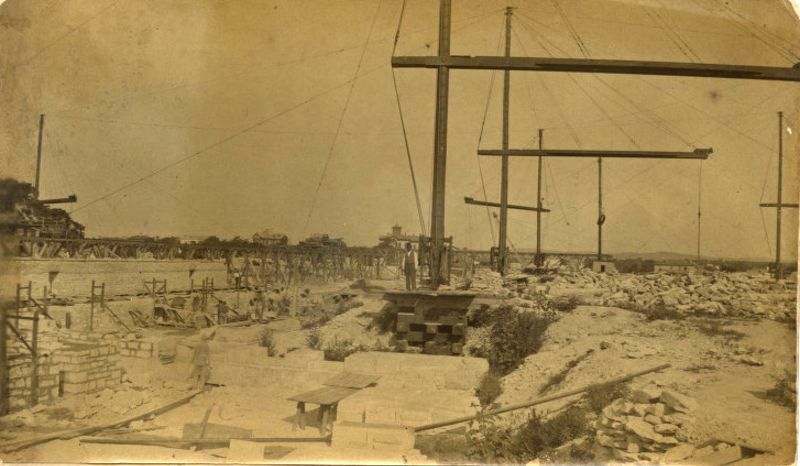 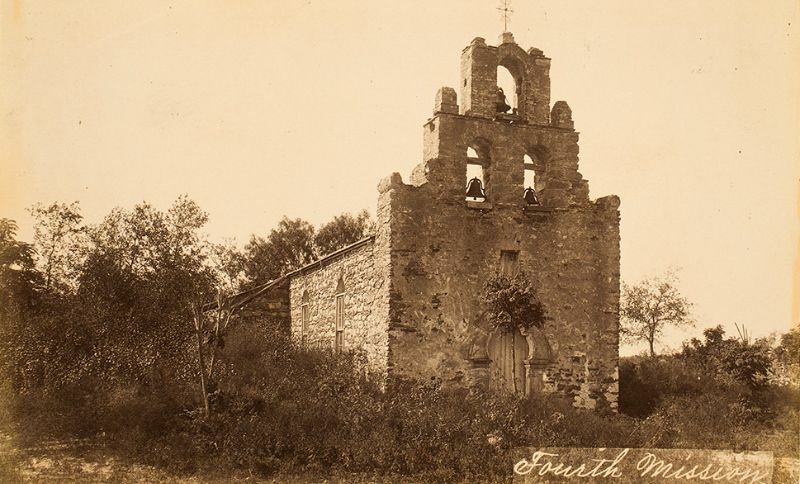 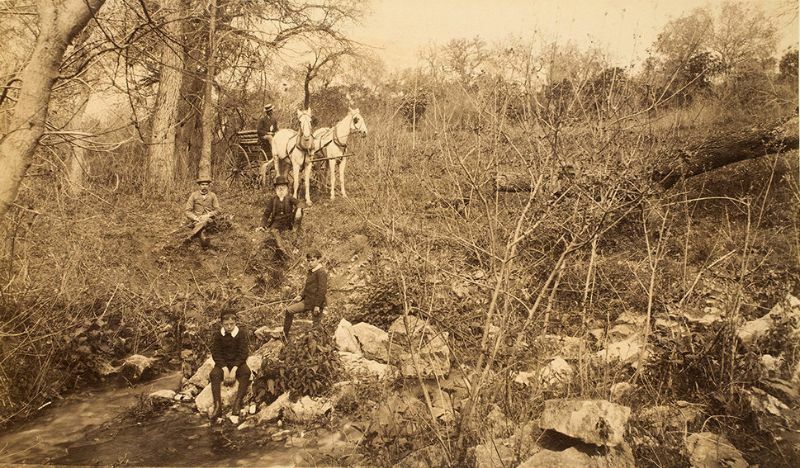 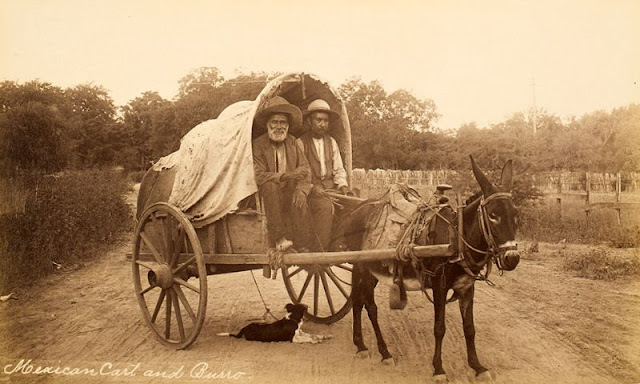 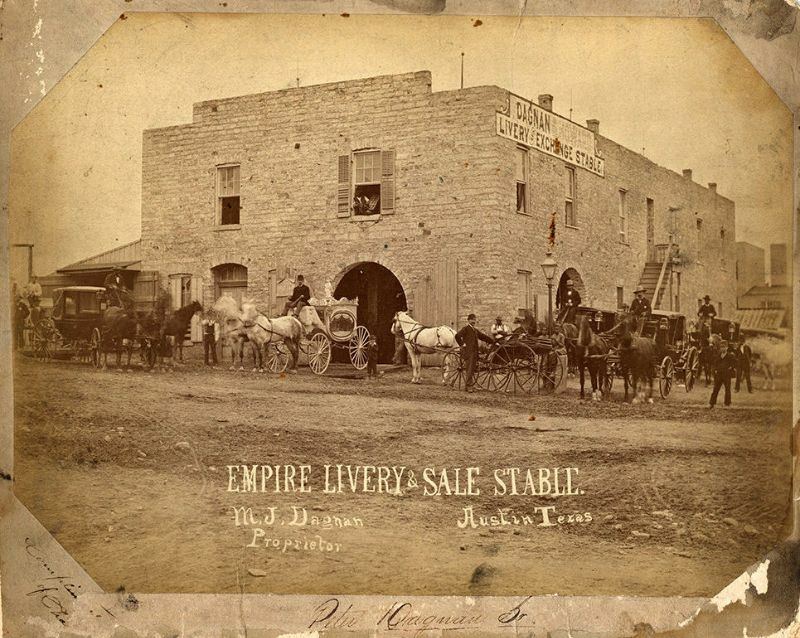 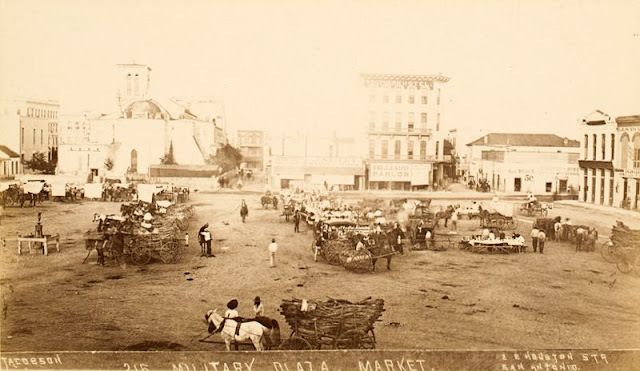 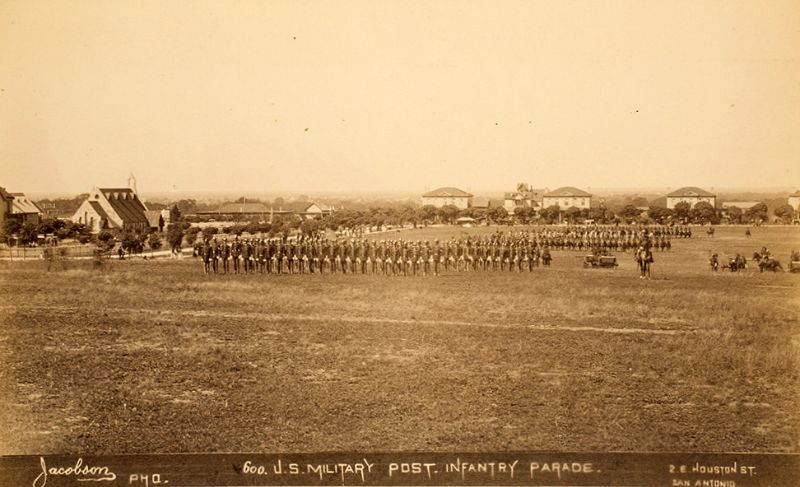 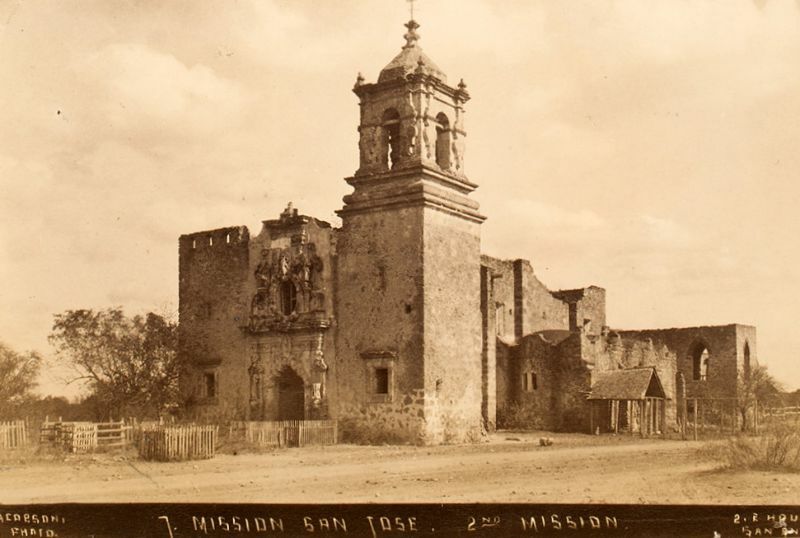 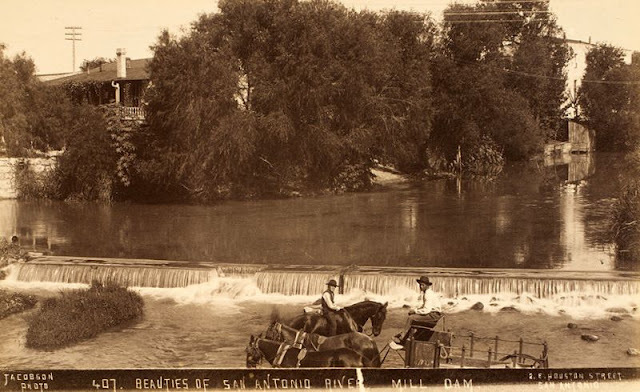 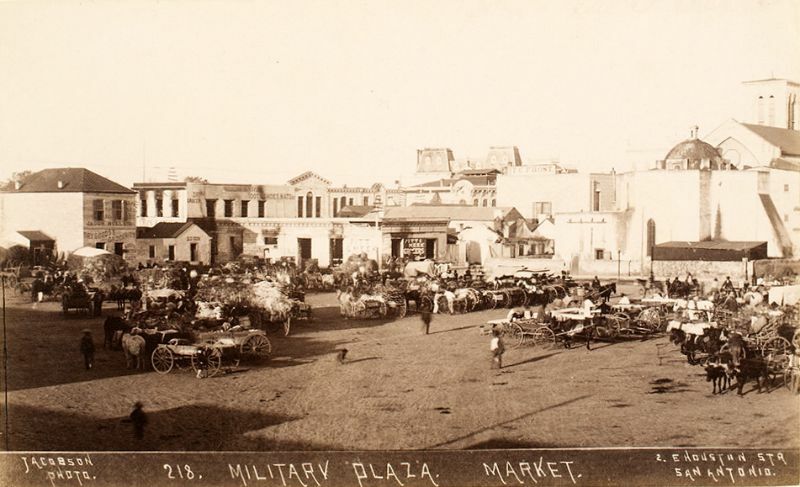 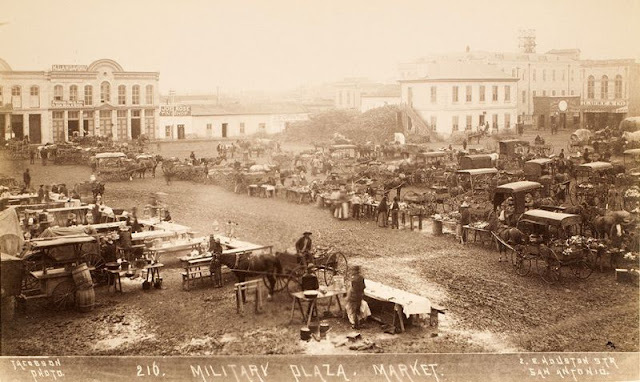 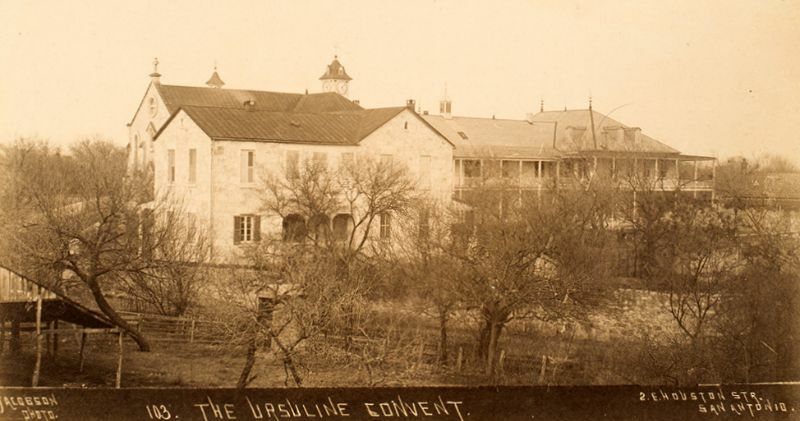 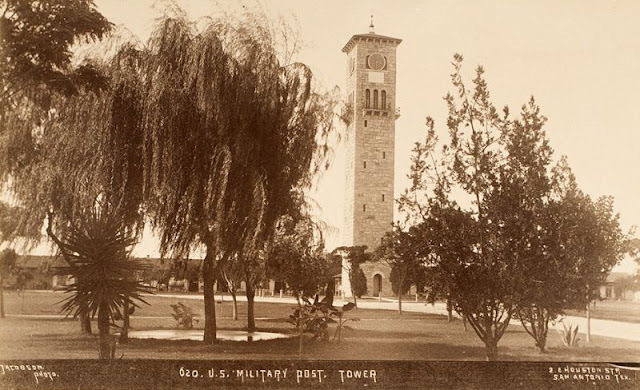 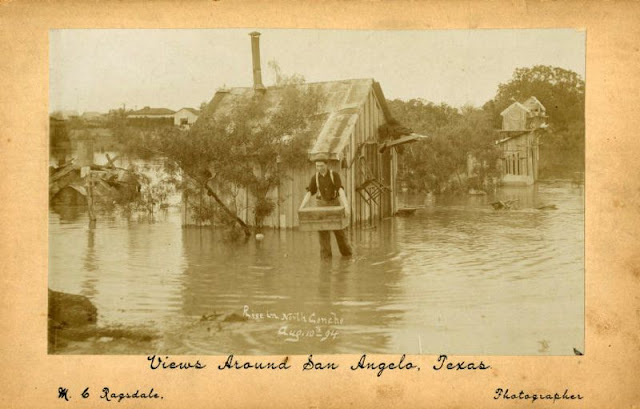 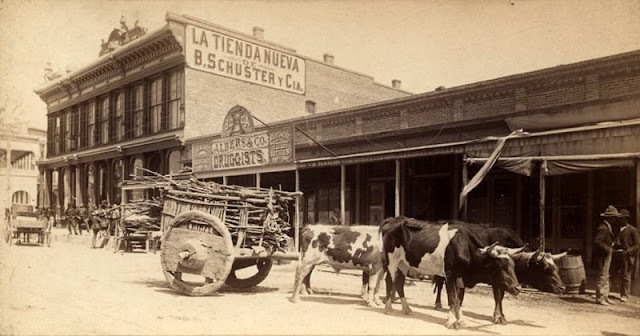 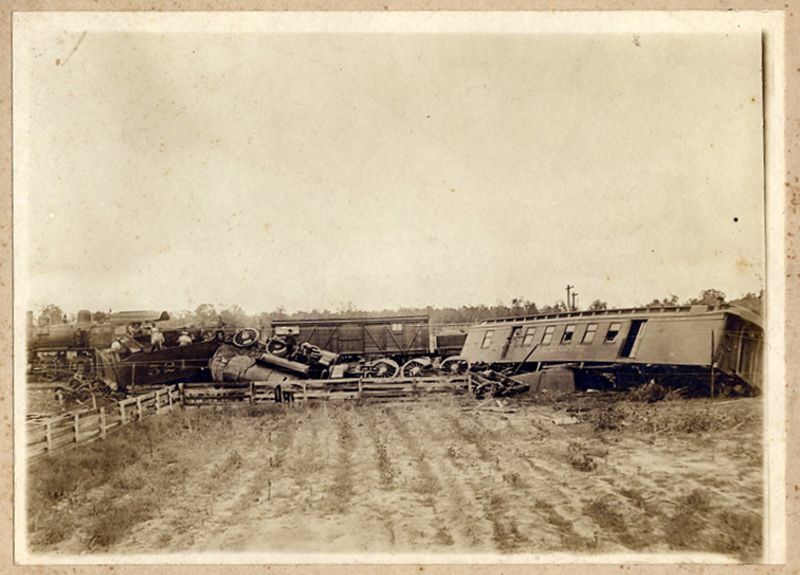 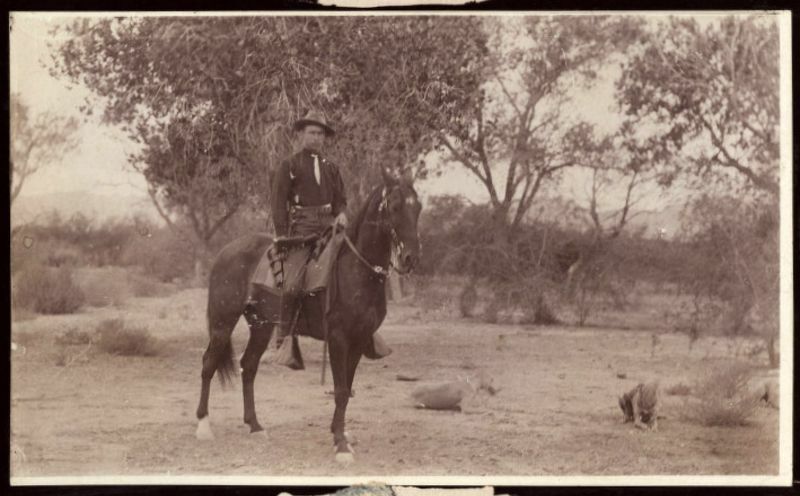 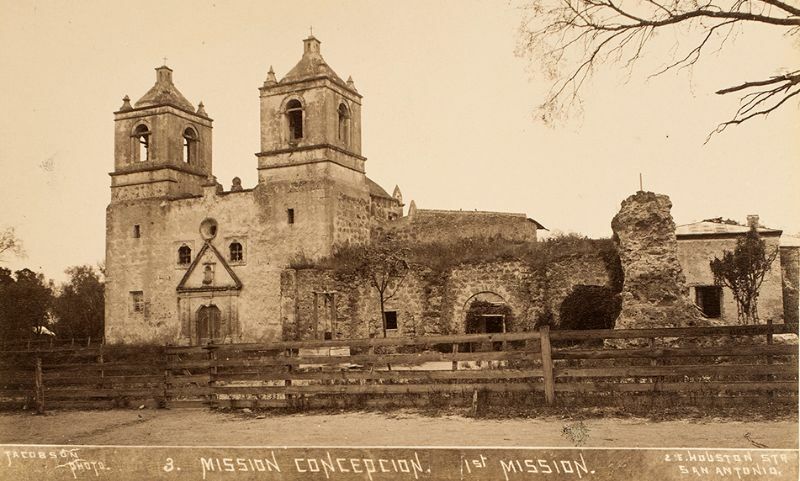 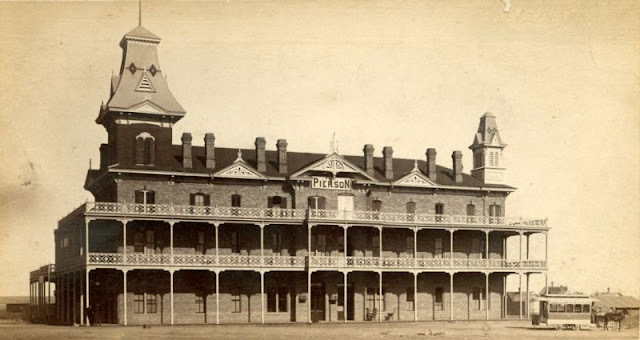 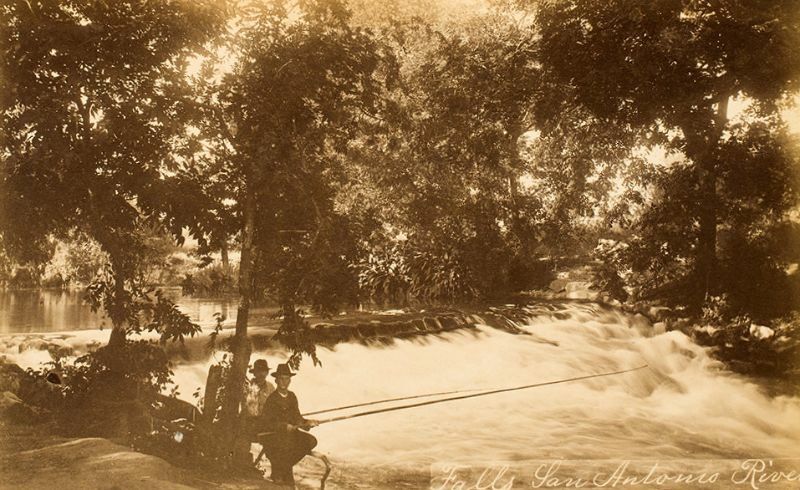 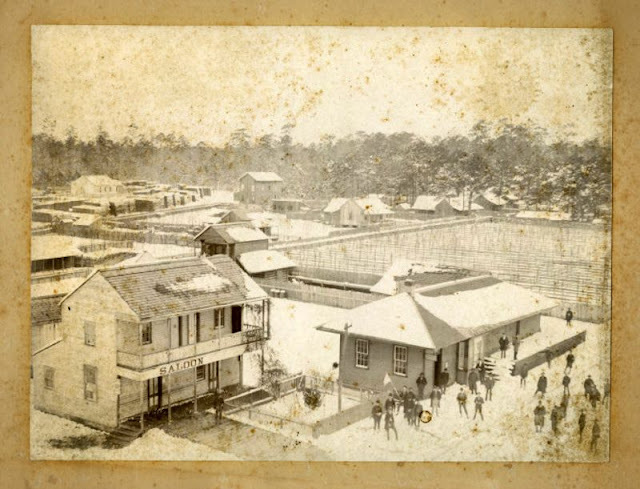 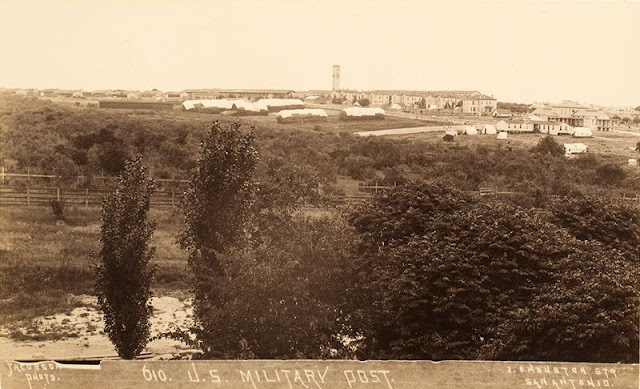 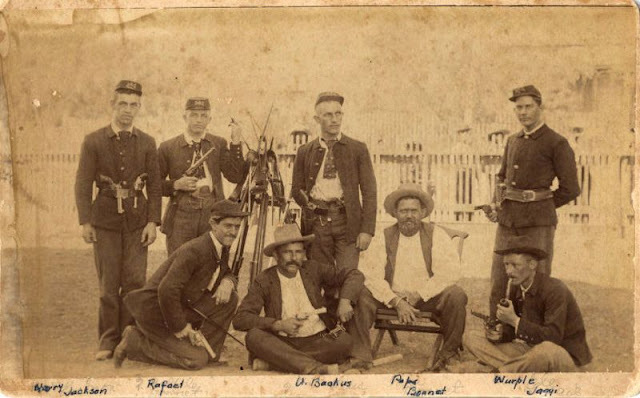 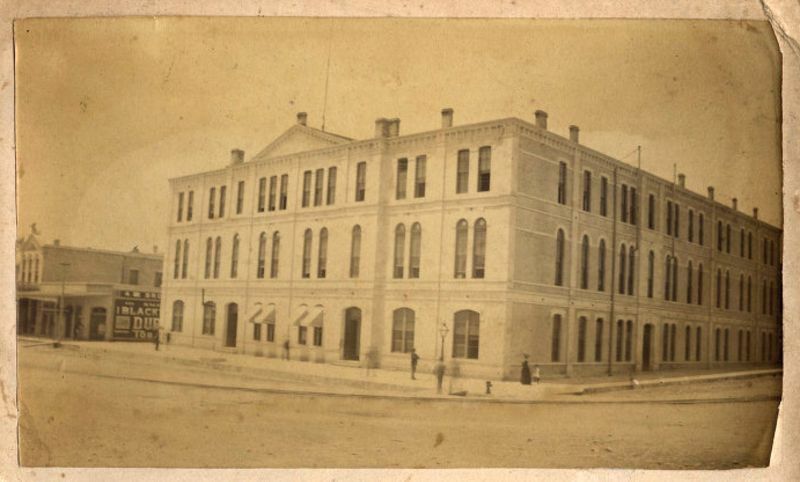 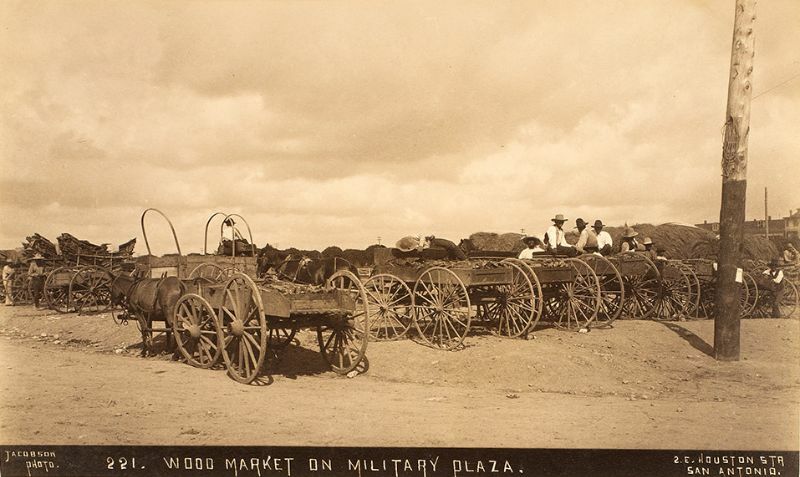 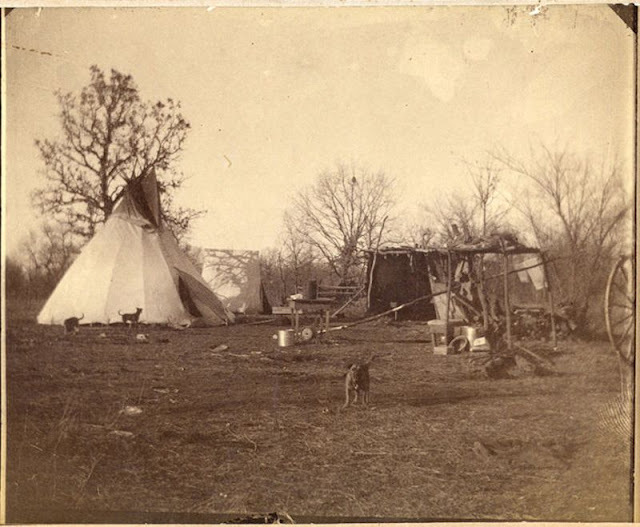 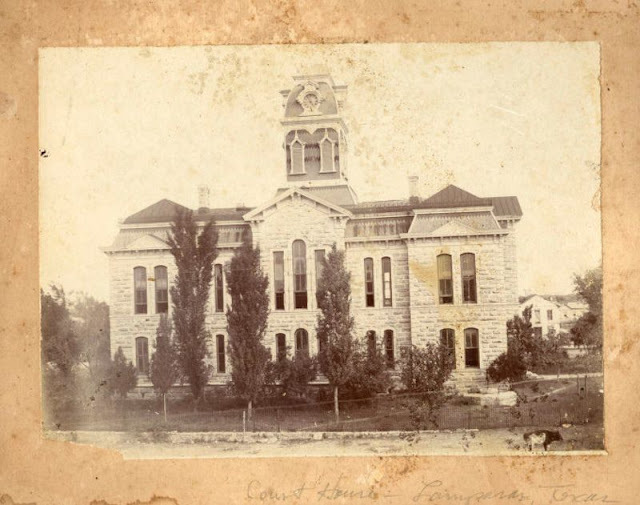 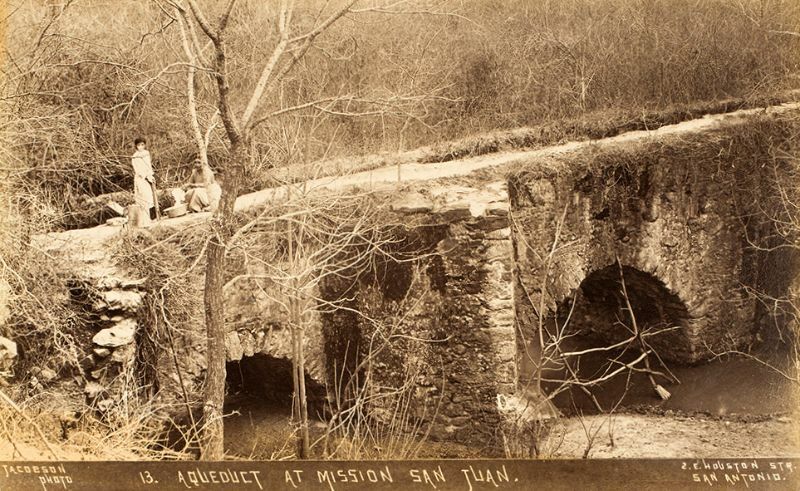 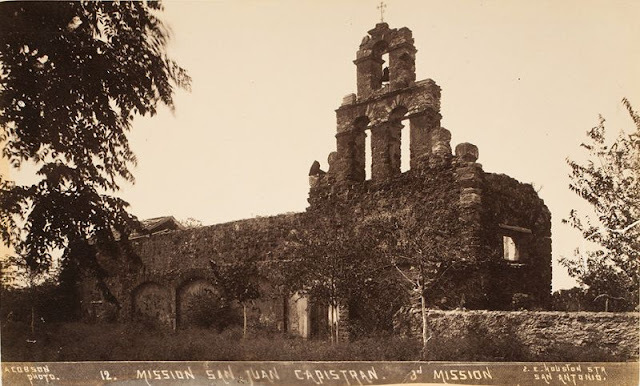 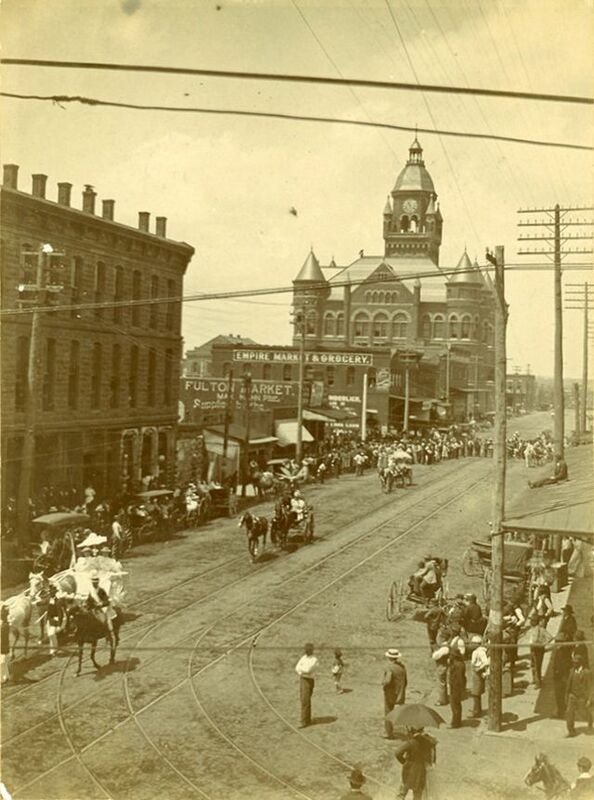 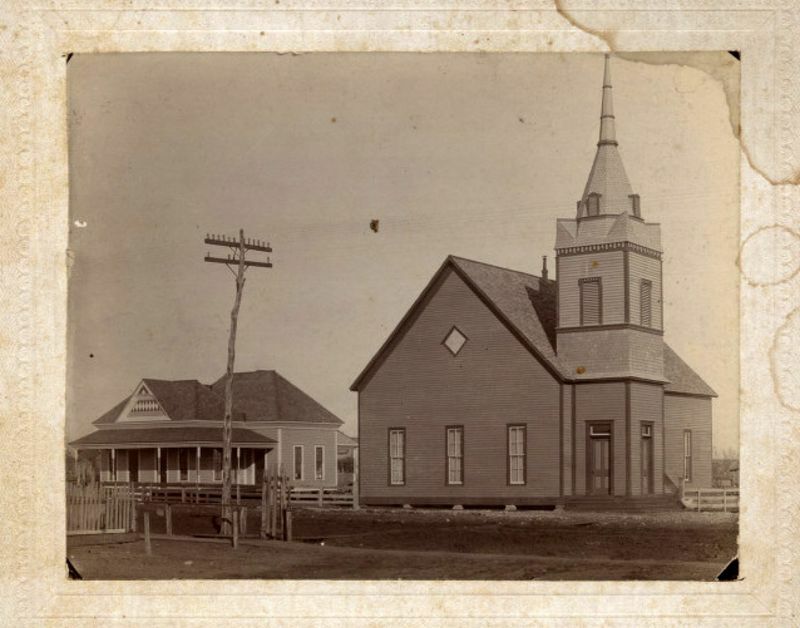 The photographs and information related to photos from SMU Libraries Digital Collections provide a unique glimpse into the social and domestic history, architecture, transportation, ranching, agriculture, commerce, material culture, costume, and urban and rural history of Texas in the 1880s and 1890s.